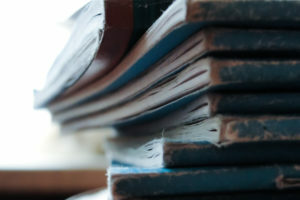 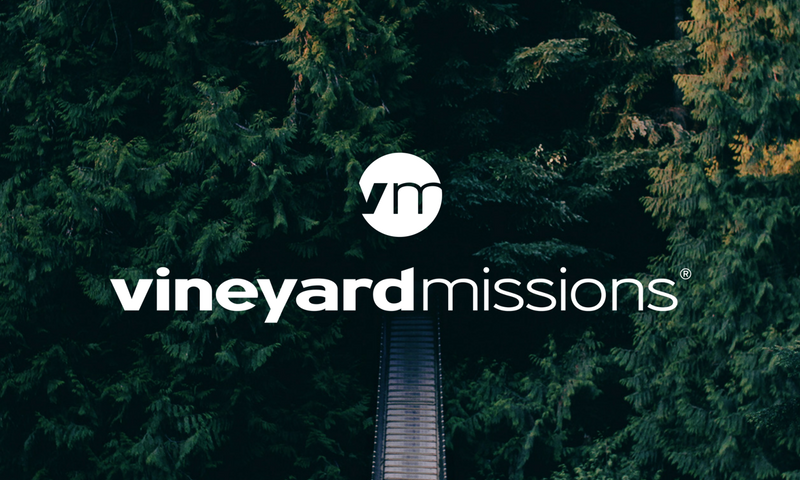 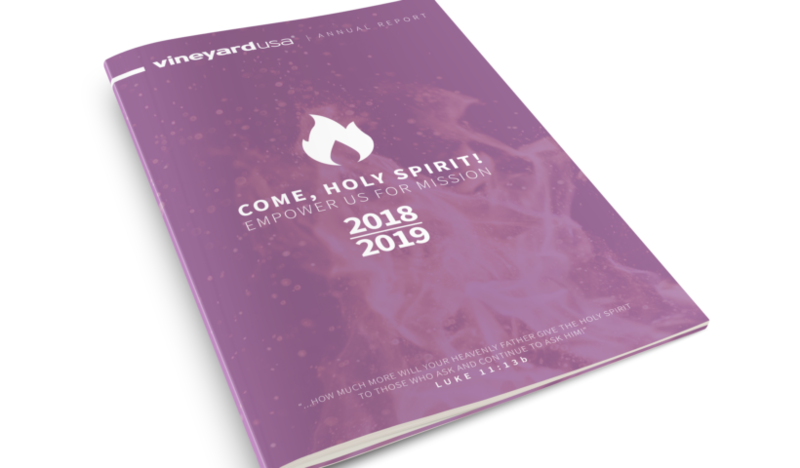 Booklets, reports, conferences, brand materials, and photos centered around Vineyard USA. 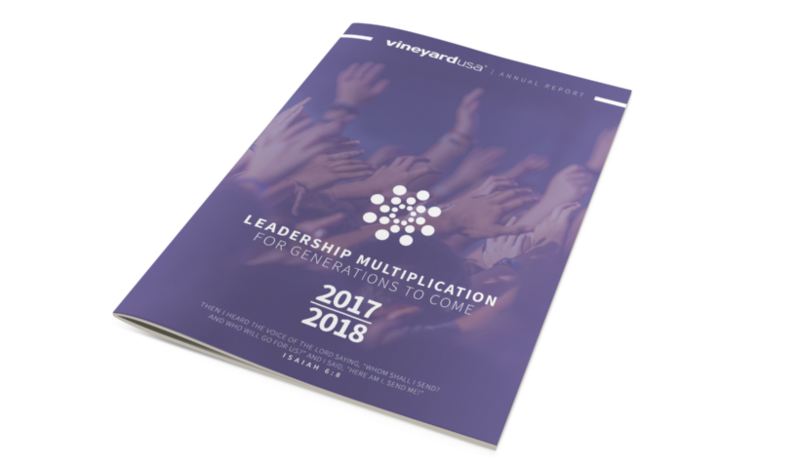 The 2018 | 2019 Vineyard USA Annual Report is an informational document for Vineyard pastors, church staff, and church boards. 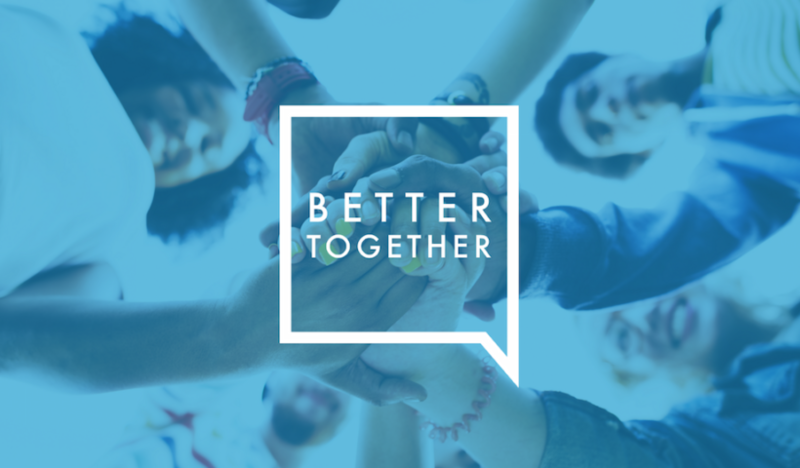 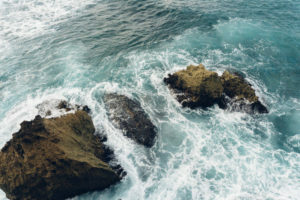 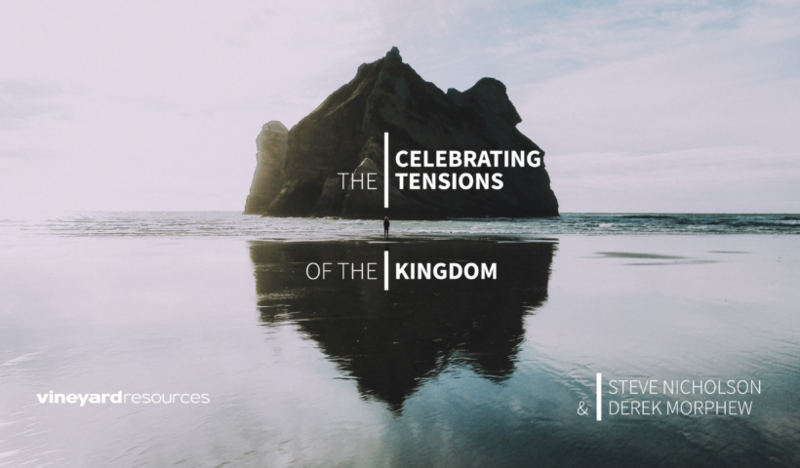 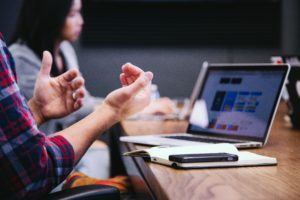 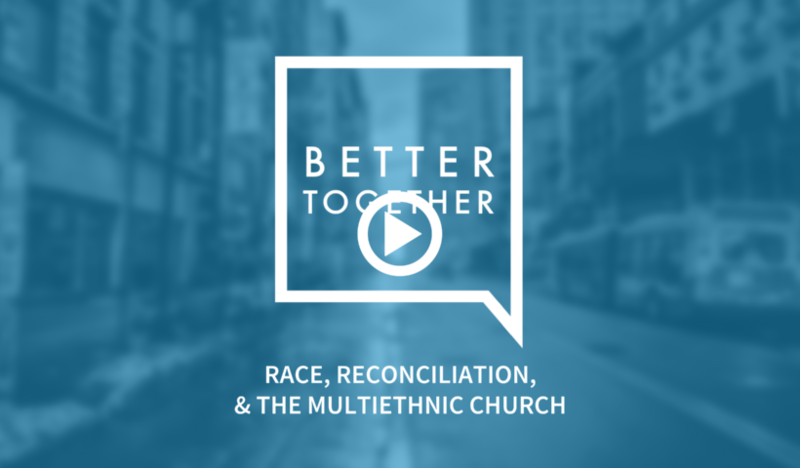 Audio teaching from the 2018 Better Together Conference. 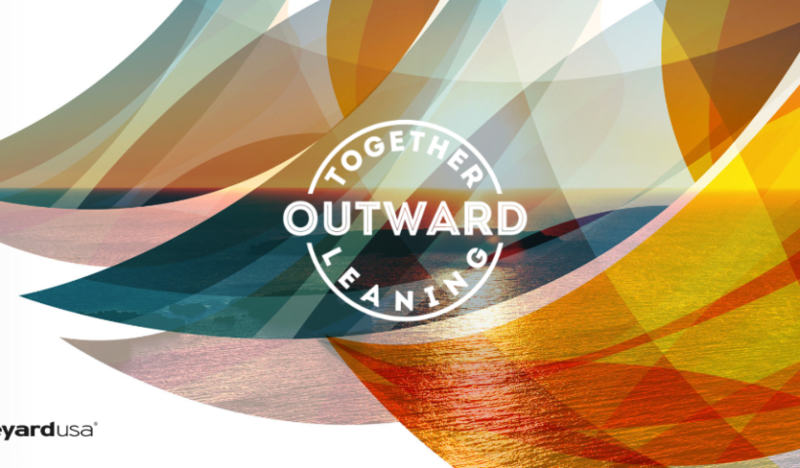 Celebrating the past and resourcing the future – a report for pastors and church boards. 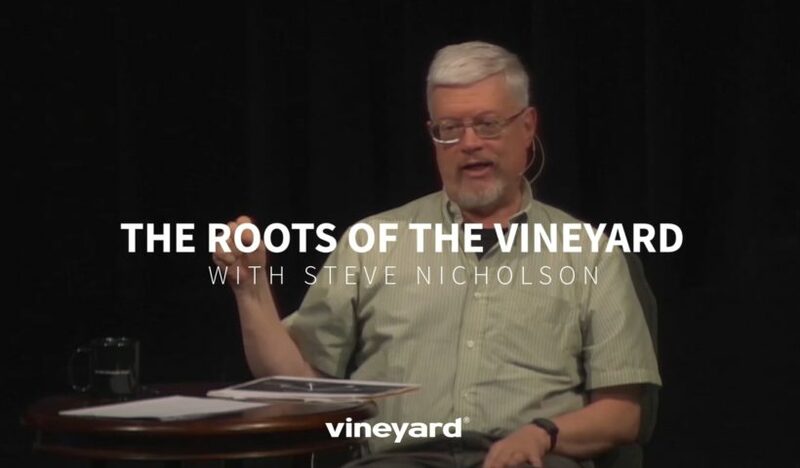 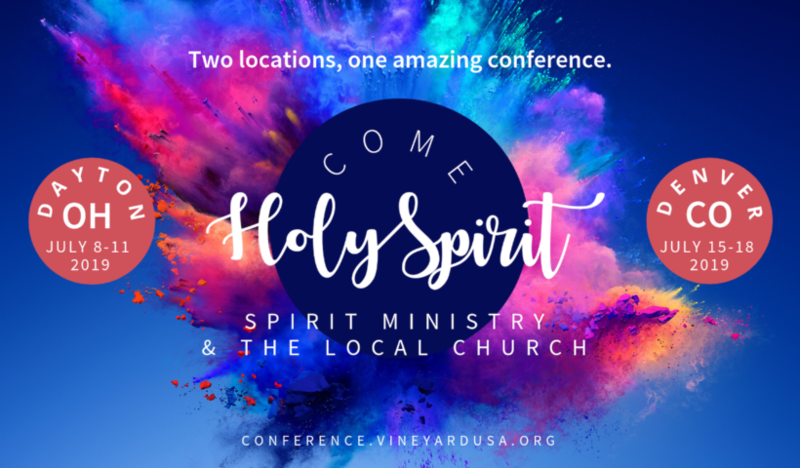 FREE AUDIO teaching (10+ hrs) of the VineyardTLO conference. 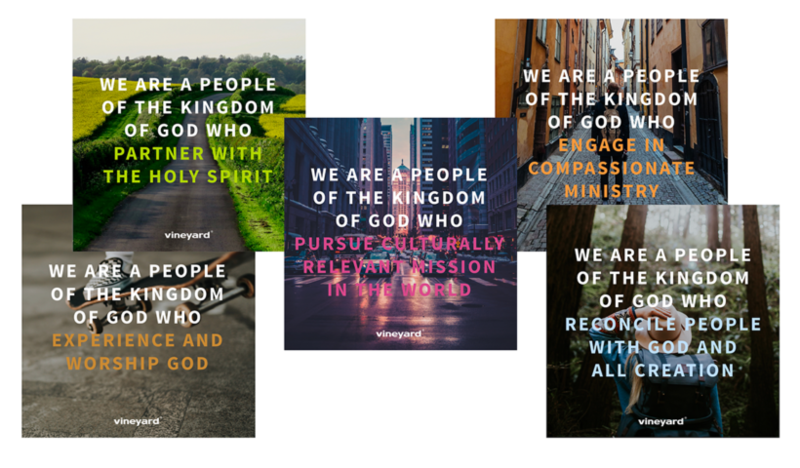 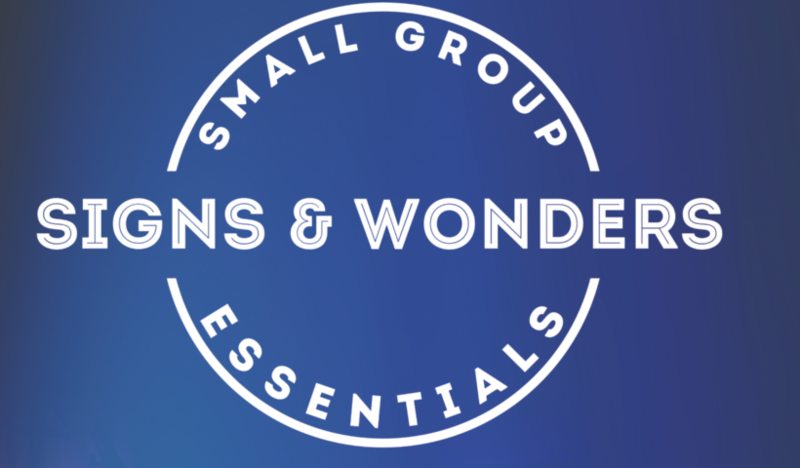 A 2019 National Conference promotional download kit for pastors and churches. 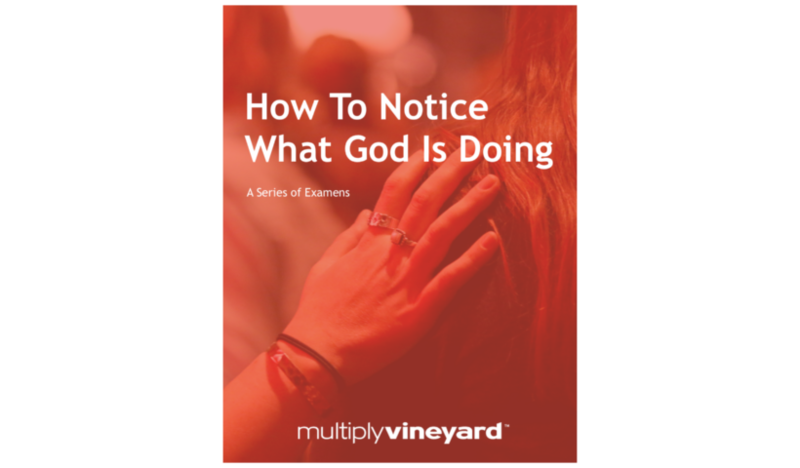 Free audio teaching (6 hrs.) 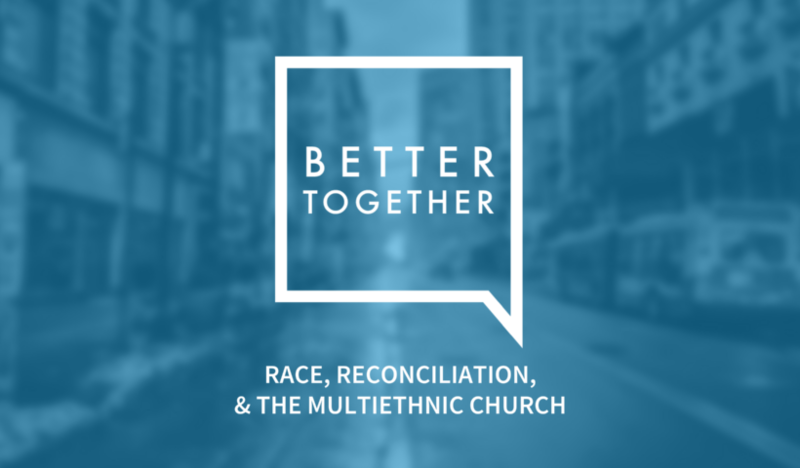 of the Vineyard Better Together Conference.